It’s a sweet story that follows Nomax, a down on his luck young guy who just needs someone to tell him what the right path is. Out of nowhere, Big Moe, Little Moe, Eat Moe, Know Moe and Four-Eyed Moe – appear to help him straighten out and sing and dance his way to love! You can get tickets from just £23, and if you needed any more convincing (! ), here are five reasons to see Five Guys Named Moe. Now while no one performer is the reason to see a show, we happen to have met Dex Lee before when he was starring in The Wild Party. Not only is he very talented, he’s also the sweetest guy around and it’s great to see him in more and more shows. It does happen every now and again, but hearing jazz and swing style music is pretty rare in a London musical. 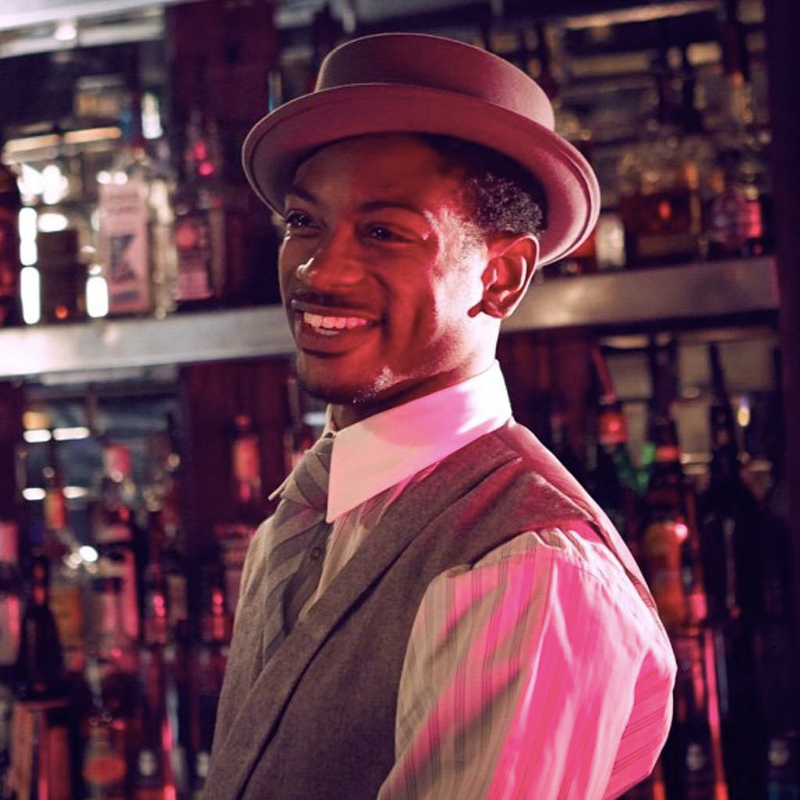 Featuring songs by pioneering jazz musician, Louis Jordan, the show is full of energy but also a lot of heart. So break with what you’re used and go see something full of soul, swing and saxophone! Plenty of people enjoy a pre-show drink in the theatre bar and with Five Guys Named Moe, you can enjoy a cocktail in a 1940s themed jazz bar before the performance. 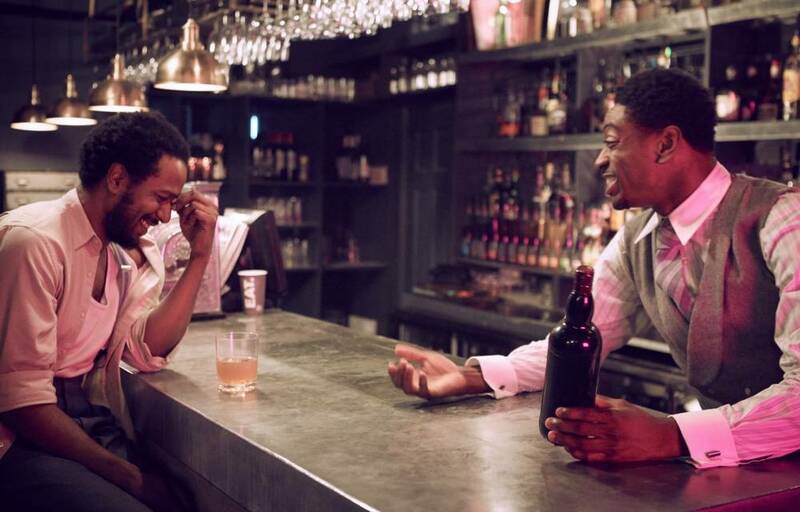 And, if you fancy sticking around, you can have a post-show beverage because the bar stays open until 11pm! 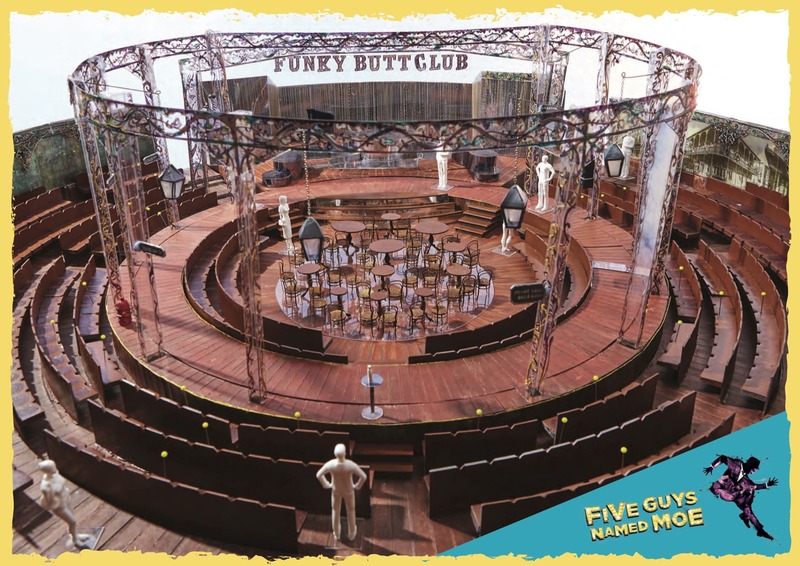 The show will take place in the brand new Marble Arch Theatre, which was specifically designed for Five Guys Named Moe. In-the-round theatres aren’t all that common in London, so come along for the show and check out this cool new venue. 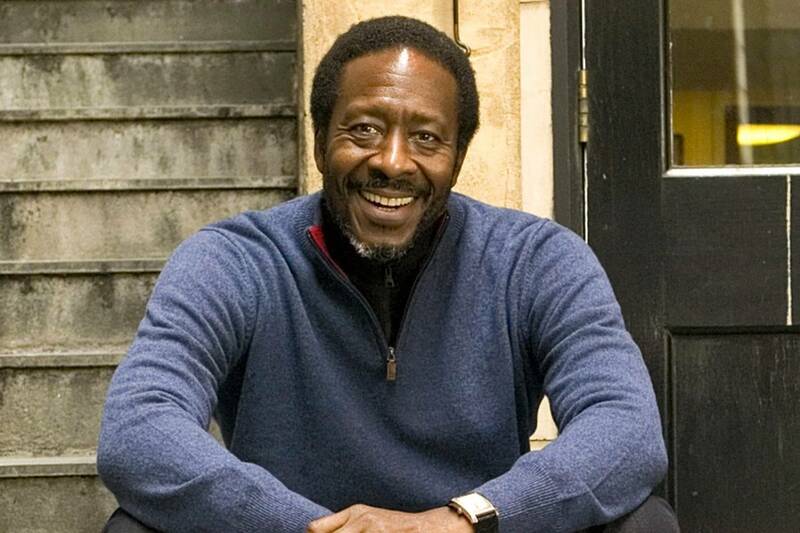 The writer of the show, Clarke Peters, is directing the production this time around. He’s also starred in previous versions of the show too, so there’s a real connection between the creative team and the material. Having created the show back in 1990, Clarke’s 27 year history with the music and the story, a rare experience, should make for an exciting production this time around. Get your tickets to Five Guys Named Moe from just £23 – save up to 30% now!